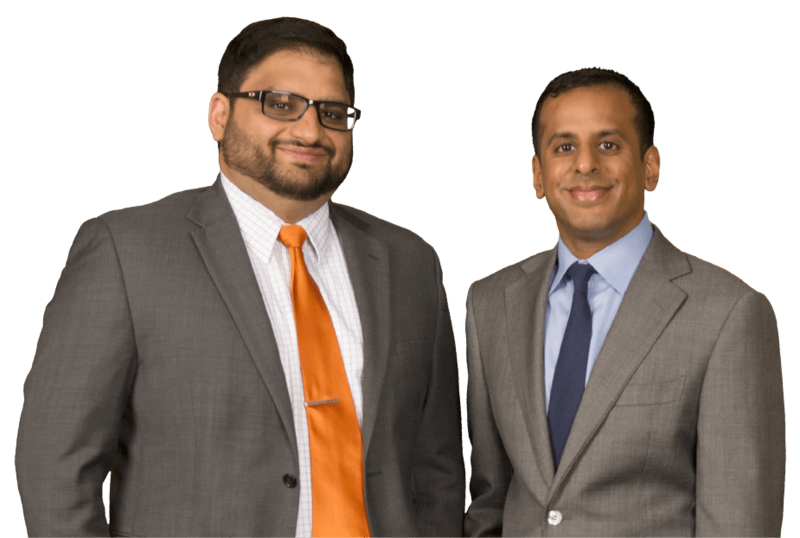 At Khan Nayyar & Associates, LLC, we are dedicated to providing our clients with compassionate, hands-on legal service. Whether you need help meeting requirements for immigration, defending against criminal charges, filing a personal injury or sexual harassment claim, or resolving employment disputes, we can provide you with the legal representation you need. No matter the situation, our attorneys are only a phone call away, and we believe that open communication allows us to resolve our clients' legal issues effectively and efficiently. 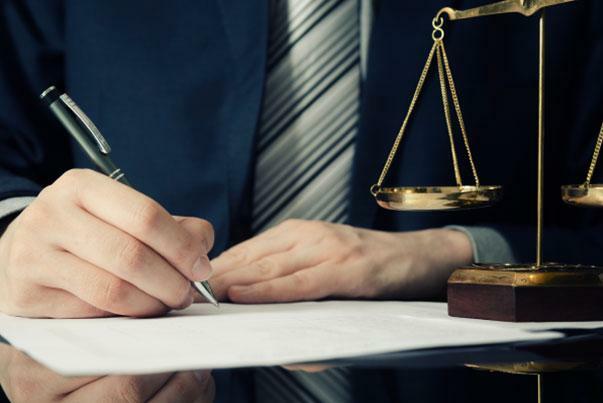 With our commitment to professionalism and integrity, you can rest assured that your rights and interests will be protected. To schedule a consultation, call 630-LAWYERS or contact us via our website. There are numerous immigration policies, regulations, and procedures one must adhere to when applying for a family based, employment based, student visa, green card, or special immigrant status. 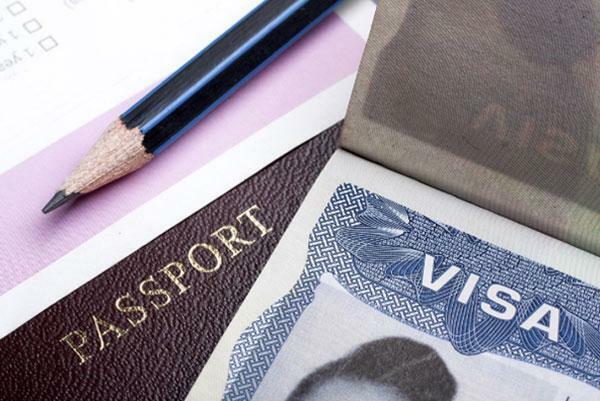 Our immigration lawyers will ensure that you have all the paperwork and documentation you need to apply for a visa or for adjustment of status. But we will not stop there. Our attorneys will be with you throughout the processing period, and if you are facing deportation, we can help you defend against removal. If any issues arise, such as grounds for inadmissibility, we can discuss what options are at your disposal. Sexual harassment in the workplace can be a harrowing experience, and no one should have to suffer this type of offense. If you have been a victim of sexual harassment, our firm will discuss all the options available to you. It is imperative to keep in mind that your employer is legally prohibited from terminating you because you filed a sexual harassment complaint. If you are fired, or you are forced to quit your job (Constructive Discharge) due to the harassment, you may be able to file a claim against your employer. If you choose to file a lawsuit, we will tenaciously represent you. If you have been injured because someone acted negligently, you deserve to receive financial compensation that will address your damages, including medical expenses, lost income from missed work, ongoing rehabilitation, and the pain and suffering that you have experienced. 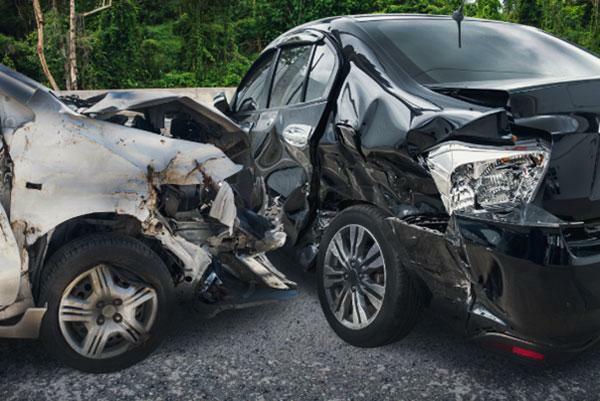 We help people injured by car accidents, medical malpractice, defective products, slip and fall accidents, and dog bites seek compensation from the people liable for their injuries. Our attorneys can provide you with the dedicated, compassionate representation you need in personal injury and wrongful death cases. Everyone deserves to have aggressive legal representation when they are facing criminal charges. 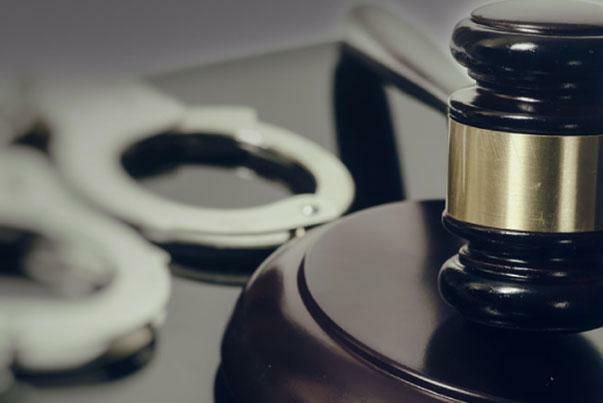 If you have been arrested and charged with a crime, our criminal defense attorneys will help you understand the charges you are facing and your best options for defense. We provide felony and misdemeanor defense for clients charged with DUI, drug crimes, theft, assault and battery, domestic violence, juvenile crimes, and traffic violations. We also file criminal appeals, petitions for post-conviction relief, and petitions to expunge and seal criminal records. Employment law can be complicated, and the assistance of a skilled attorney is essential in resolving employment-related disputes while ensuring that employees' rights are protected. We can provide you with the representation you need in cases involving wage and hour and overtime disputes, discrimination, wrongful termination, whistleblower retaliation, and sexual harassment. We assist with filing FMLA claims and ADA claims and creating employment contracts, and we work with employers to negotiate favorable severance agreements. "Omar Khan and Khan Nayyar and associates was very helpful and professional. He did an amazing job helping me with my contract. He's very quick with responses no matter when you contact him and he's always making sure that he is protecting you from any type of potential risk. I would highly recommend Omar Khan to my friends and family." 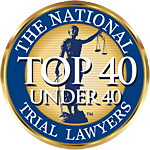 "Attorney Khan has proven himself to be an ardent defender of his client's contractual rights. He is the type of lawyer every client wants and needs." "Mr. Khan was wonderful to work with. He was very quick with his responses, always willing to answer my questions, and provided reassurance when needed. Thank you Mr. Khan, I couldn't recommend your law firm more!" "I found Omar being very helpful exactly knowing what I need. thank you for helping out. very precise and accurate." "Omar has been my go to for all things legal. It's great to have a jack of all trades that is honest and responsive. I recently had some complications arise regarding the city and he helped me immensely. He genuinely had my back and made the process easy. The next time I need legal advice or an attorney, I wouldn't consider anyone else." "Omar would always answer my questions in a timely manner and go over every likely scenario. He made it very easy to follow the process and explained everything step by step." "I called Mr. Khan at 7 PM after hours and he promptly called me back regarding my legal issue. He was extremely helpful over the phone in drafting a legal letter. He was professional, knowledgeable, and approachable. I’m very glad I found this practice!" "I cannot thank Omar enough for addressing my concerns. He is approachable, reliable, and answers the phone at almost ALL hours of the day. He provided me with valuable insight into the legal process including my rights and any possible complications. His consultation provided me with totality of information allowing me to make an informed decision on how to proceed with my case."